Our Council consists of ten elected office bearers. Five elders and five deacons. 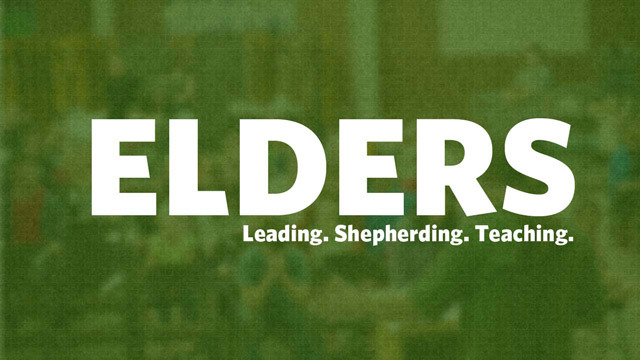 The Elders oversee the pastoral care of the faith community as well as the worship gatherings of Grace. 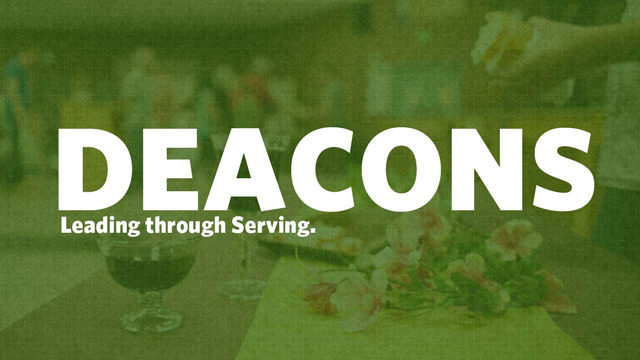 The Deacons oversee the grace delivered to those in need within the faith community as well in the community around it. They also encourage the giving in gratitude of our time and talents and tithes to the Kingdom of God. Full Council meets once per month as a whole. Elder and Deacons meet separately once per month to see to the needs of the church family and the community at large. Council also oversees the various ministries of Grace CRC (Worship, Administration, Youth and Hospitality).